Avoid designs with the name of your significant other. These are often sought as a fix during relationship turmoil, but rarely achieve that goal. 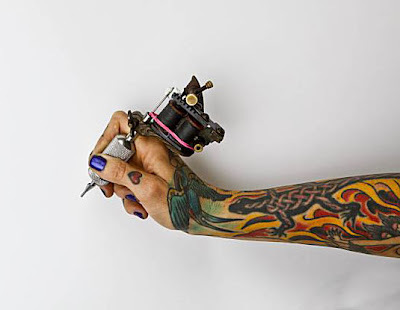 -Sound advice on getting a tattoo from an article in today's San Francisco Chronicle.